Today, people worry about their skin more than ever. I’VE ASKED HER TO SHARE SOME OF HER HEALING WISDOM WITH YOU. Claudine Kitchen and Bakeshop prepare Steve’s favorite dishes. You too can lose weight and feel great. Really. My stretch therapist Stacey shows you how to stretch your hamstrings. If you have knee or back pain my personal therapist, Stacey, will show you a stretch to help you out. Stacey teaches a stretch to unlock the pelvis and reverse all the sitting we do. If it hurts to walk then you need to watch this video. Stacey shows you calf stretches that will ease the pain and increase circulation. Everybody I know suffers from lower back pain. Thankfully, Stacey shows us stretches that unlock the spine and give us relief. Prepare this hot soup that is ready to serve in less than 10 minutes. If you have lower back pain or sciatica you must watch this #StretchingWithStacey. She shows you easy stretches to fix you posture. Stacey is my stretch therapist who helped straighten out my posture. If you suffer from allergies watch this #StretchingWithStacey video. She shows you easy ribcage stretches to help find your breath. My stretch therapist Stacey shows you how to unlock your back and fix your posture -- you have to try it. Stacey is my stretch therapist who helps keep my posture strong. Stacey is a stretch therapist who helps keep my body aligned and now I'm sharing her expertise with you. 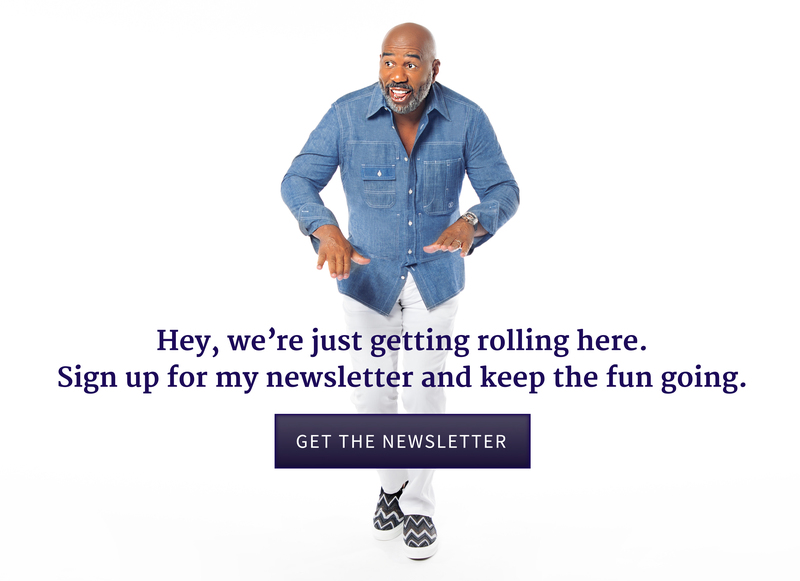 Don't miss "Stretching with Stacey" featuring Dolvett Quince.